Everything is the same, yet everything is different. I still live in the same small 599 square-foot one bedroom apartment with the same white walls and the same cold cement floor. I still have the same two roommates: my employed husband and my shedding dog. I still work the same thankless job with the same congested commute with the same long grueling hours. I still return home feeling my same exhausted, burnt out, jaded self – only to go to bed at the same time to get the same amount of sleep, which is never enough. I wake up to the same annoying alarm at the same time every morning, which is always way too damn early. Just to repeat the same paralyzing routine again, making me ask the same question every day: why did I choose to be in medicine? Then something new comes along: A break. A vacation. Time to spend on myself and not on others. And upon return, everything is different. I live in a perfectly-sized one bedroom apartment that has functional walls and a floor that hides all the dirt traffic drags in. I have the best two roommates: a supportive lover that is my husband and a loyal companion that is my dog. I get to work at an amazing institution that uses collaborative innovation to translate scientific breakthroughs to clinical practice in very practical ways. I return home every night feeling fulfilled and satisfied, knowing that I helped individuals and families better understand the greater scope of their and their loved one’s disease. I wake up in the morning tired, but feeling refreshed, knowing that every day is a new beginning to make a difference in someone’s life. Which makes me excited to run to work, asking myself: How could I ever not be in medicine? So yes. Everything is different. But in how long will everything be back to being the same? Before April 10, 2015, I had never set foot off American soil. Except for when I ran 4 miles along the waterfront of Windsor, Canada in the Detroit Marathon fall 2011. Which I don’t really count. Because c’mon, it’s Windsor, Canada (no offense, Canada). I had been inspired to travel abroad for a very long time. College friends, medical school classmates, and community physicians had all shared stories with me of their experiences traveling to foreign places, emphasizing and reiterating the personal transformation they underwent from seeing other parts of the world. “Your world view changes…You come back a different person” they all told me, making the entire notion seem idealistic. That if I were to travel somewhere other than the United States, I would somehow return a completely new, transformed, better, more humanistic human being – let alone doctor. So when the opportunity came up for me to travel to a far away land outside the U.S., I immediately pounced on it, never hesitating or looking back for a moment. Our first family photo as PNWers in Seattle. Exactly 6 months ago we packed our bare essential belongings into the moving truck and left our friends, family, and The Shanty in Indiana for a new life in Seattle. 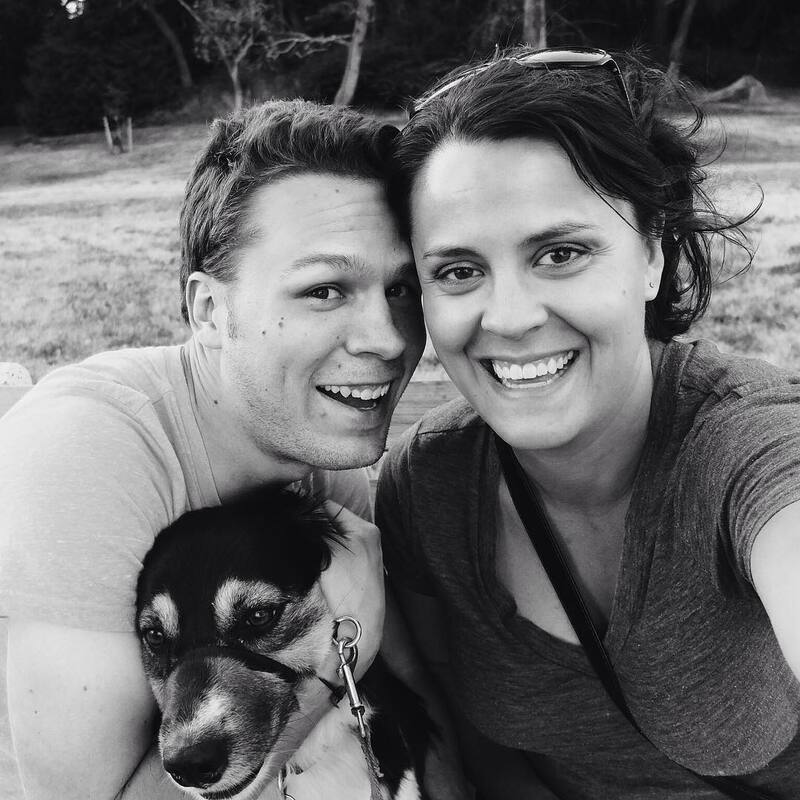 I remember sleeping on the floor of what used to be our office our last night in our home, curled up next to the two most important items that would be traveling with me to Washington – my husband and my dog. We packed what we could into The Fit early the next morning and hit the road, beginning our 2,500+-mile road trip. 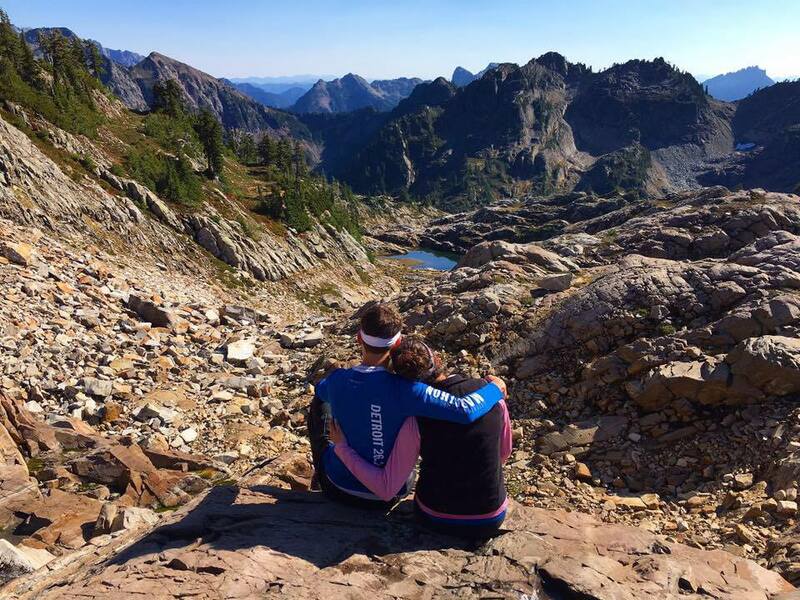 Max and I enjoying the view at the top of Gothic Basin, Northern Cascades, Mountain Loop Highway, Washington. I have decided to break the silence. After months of not writing, I was encouraged by my husband to find my voice and begin writing again. He thinks it will be good for me. (Or something). You know, a way to detangle my thoughts in the overwhelming, stressful world of residency. A world where often the only time I hear my own thoughts for the day is the silence right before my head hits the pillow…and then I instantaneously fall sleep. But even that silence is only temporary. 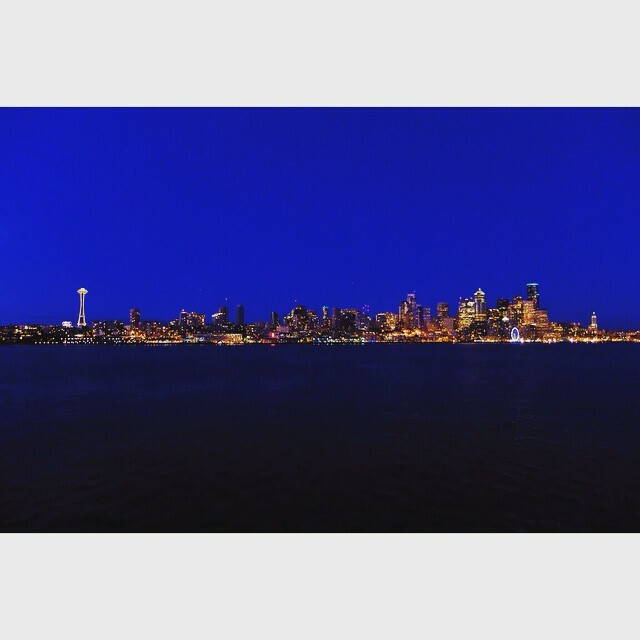 On June 10, 2014, I began my away rotation at University of Washington in Seattle. I honestly chose the rotation primarily for selfish reasons. I have family in the city and Max was able to work remotely, so I saw it as an opportunity to travel and visit a beautiful part of the country for a month. Meanwhile, my academic advisor thought I was a good candidate to obtain a letter of recommendation from an outside institution, viewing the trip as a way to strengthen my residency application and make my elective experience worthwhile. But I got way more than I bargained for. Today was dedicated to sight-seeing and shopping in Paro – a much needed escape from our hotel room and CNN live coverage of the devastating earthquake in Nepal. 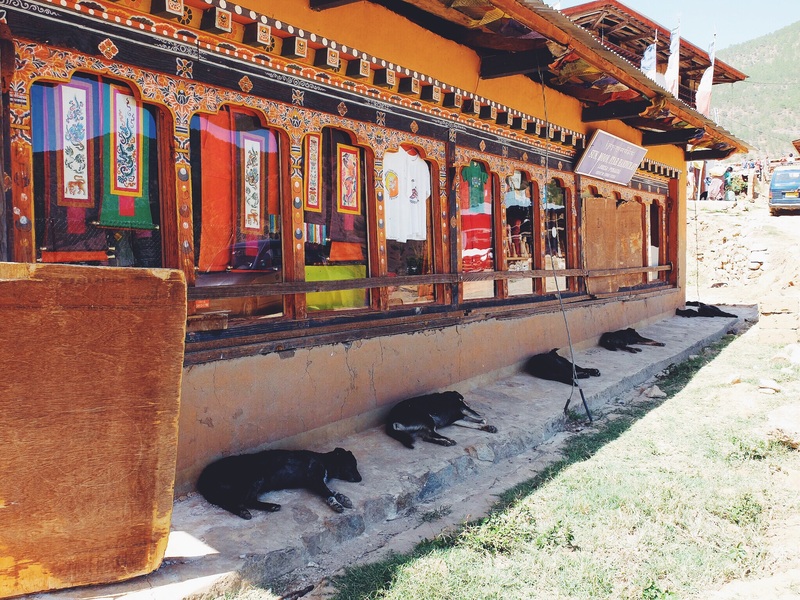 We visited the National Museum, Paro Dzong, and handiwork shops in the streets of Paro. 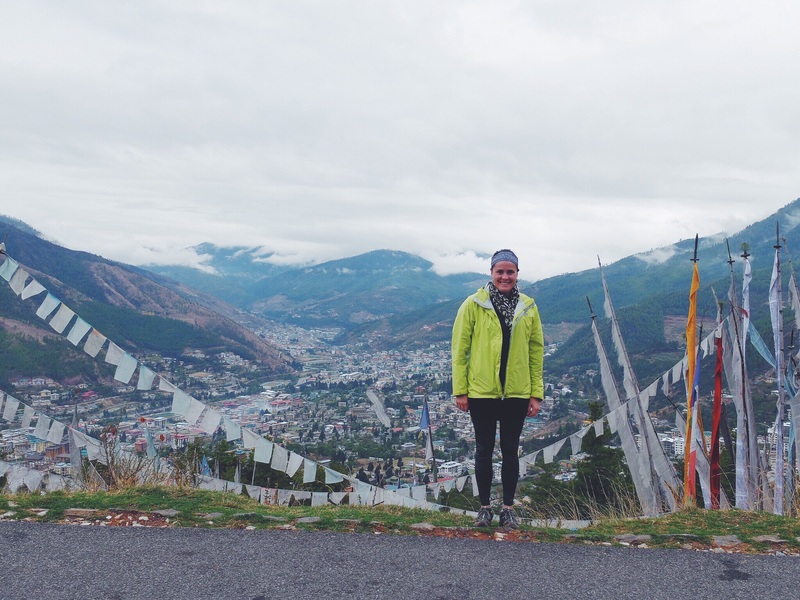 It was a beautiful day to explore the city and the valley, learning more about the culture and history of Bhutan and Buddhism. 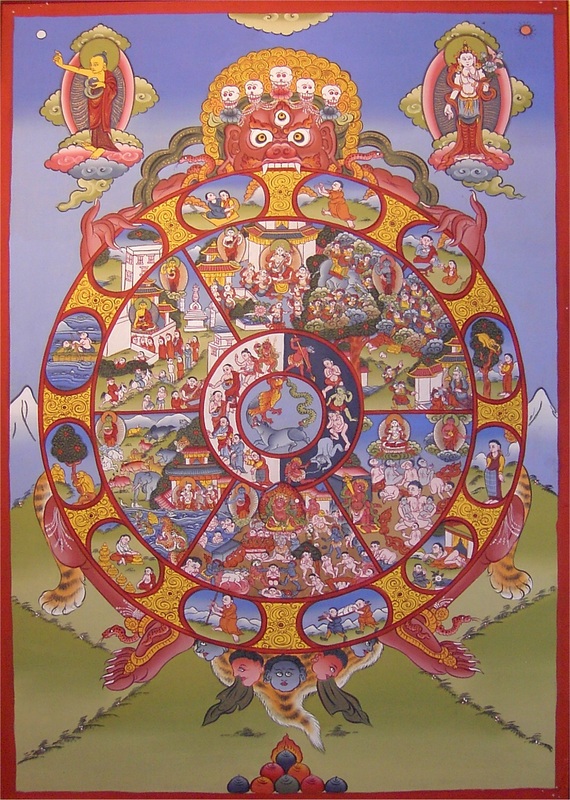 My favorite part of our tourist day was learning about the Buddhist Bhavachakra or “Wheel of Life.” The painting depicts the Buddhist view of the cycle of existence and karma. Today we left Punakha to return to the capital Thimpu. It was bittersweet loading up the bus and driving down the road, watching the valley fade and disappear from behind. The countryside and villages that I came to know so well in the last week turned into a narrow, single-lane dirt road surrounded by dense forestation as we climbed and slowly made our way to Dochula Pass. The weather paralleled my melancholy mood. Overcast skies with light rain showers blanketed the valley, shading the landscape in hues of gray and blue. The air was calm and still, almost as if Punakha was mourning our departure with us. I stared out of my open bus window, soaking up the view and final bit of fresh mountain air one last time – all the while thinking of all the friends and familiar faces that we were leaving behind.